Former Trinamool Congress MP Kunal Ghosh, said on Tuesday he has lodged an ‘official complaint’ against the top cop for allegedly influencing the ongoing probe. 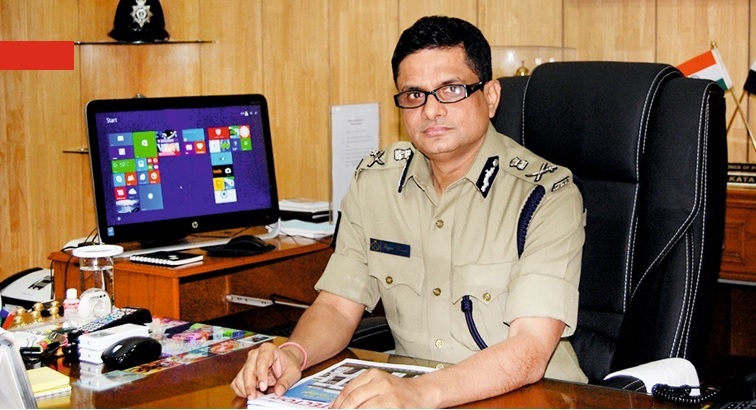 Ghosh was interrogated along with Kolkata Police Commissioner Rajeev Kumar by the CBI in Saradha and Rose Valley chit fund scams. Earlier in the day, Ghosh said Kumar’s interrogation in the Ponzi scam case was long overdue and claimed many conspirators were still outside the purview of the probe, reports TNT. “I have lodged a written complaint to the CBI against Kumar this (Tuesday) morning. During our face to face interrogation on February 10, certain Kolkata Police officers were named. But Kumar called up some of those officers after leaving the CBI office that night,” claimed Ghosh, who returned to the city from Shillong, where Kumar is being interrogated.